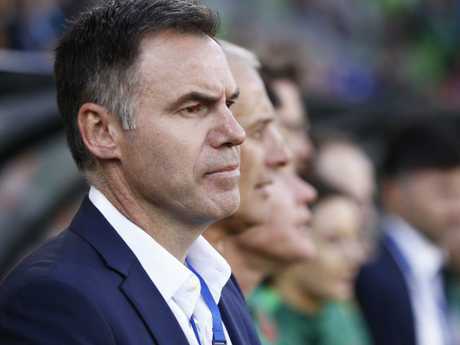 NEW Matildas boss Ante Milicic declared his team would be ready for 'operation France 2019', labelling his maiden camp a success. While lamenting the worst performance on his watch, Milicic was thrilled with their collective Cup of Nations effort after Wednesday night's 3-0 win over Argentina at AAMI Park. 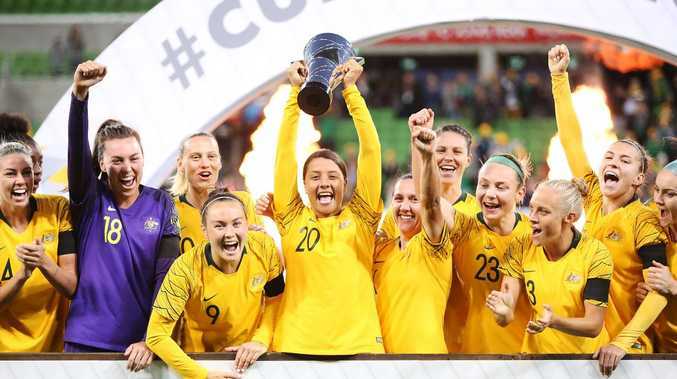 Sam Kerr, Alanna Kennedy and Caitlin Foord scored en route to claiming a clean sweep of World Cup opponents, following wins over South Korea and New Zealand. 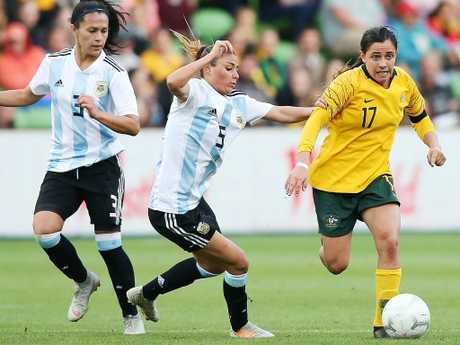 The Matildas have a final hitout against the USA in Colorado on April 5 before the World Cup camp, and Milicic said they were progressing after emerging from a tough period. "I've loved it. It's been a big week for everyone, I think we've made a lot of steps in a short space of time,'' Milicic said. "Coming in from the first day, the first meeting, first session, putting the focus back on football, getting to know them and vice versa. Australian head coach Ante Milicic remains upbeat about the prospects of the Matildas in France. "I've learnt a lot from when I came in, I've got a good understanding of staff, learning more about women's football, the opposition. It's clearly a process, make no mistake by the time the World Cup starts, we'll be a well prepared side. "Our focus starts shifting to the pre World Cup camp. There's a lot to do, but we're fairly organised and we've had those discussions." Milicic admitted that nine changes may have played a role in the patchy display. "I'm a bit disappointed to be honest, a bit sluggish from the start. Make no mistake it wasn't our best performance, we weren't decisive," he said. "No excuses. But three games in short space of time and we must also give some credit to Argentina. Alex Chidiac sizzles past Vanesa Santana with the ball. "There's been a lot of information to absorb and a lot of commercial appearances. We've crammed in a lot in a short space of time. "This tournament was to prepare ourselves for the World Cup, not about results. Overall I'm pleased with the way the last 10 days have gone." Milicic said Laura Alleway's ankle injury was not serious. 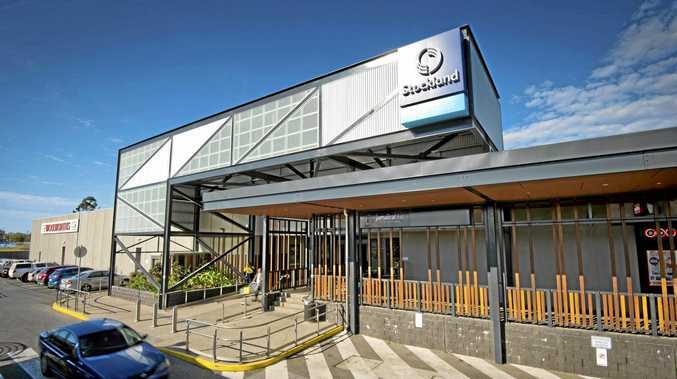 "It was purely precaution (taking her off), no need for her to take a risk. In the end it was good because we got to see Steph Catley in central defence,'' Milici said.